Sylvester Stallone has responded in the best way possible to a bizarre hoax which claims he’s passed away. The original rumour stated Stallone had died following a battle with prostrate cancer, which surfaced about 18 months ago when Facebook users started sharing the fraudulent story. The fake article claimed the veteran actor had been found dead at his LA home but the whole thing was a hoax – it linked out to a website known for creating false information on celebrity deaths. And then He gets failed in his Escape Plan. Prostate Cancer Ended The Expendables Finally! Having been the subject of this strange hoax for over a year now, Stallone has started to see the funny side of the bizarre ‘prank’. Poking fun at his so-called ‘death’, the 71-year-old Expendables actor posted a light-hearted video on Instagram, showing him locking his daughters Sistine and Sophie out of the house. It’s so great to be back from the dead! In the video, Stallone films his daughter screaming and running around the garden as they try to avoid a hailstorm their father has left them out in. This is now the second time the actor has responded to the hoax. Please ignore this stupidity… Alive and well and happy and healthy… Still punching. One look at the actor’s Instagram page and you’ll see he is in fact, ‘happy and healthy’. Many of Stallone’s recent posts show his excitement for his upcoming film Creed 2. The film will be a sequel to the 2015 boxing drama hit, which was a spin-off from the classic Rocky film series. 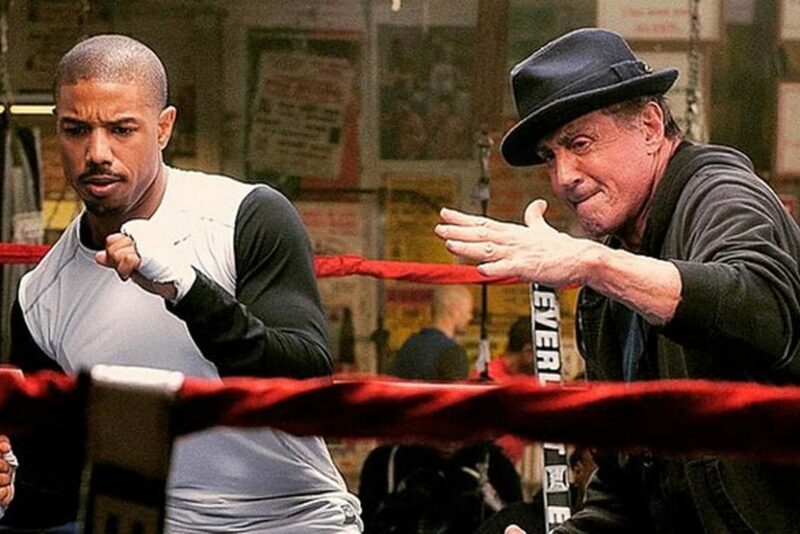 Directed by Black Panther‘s Ryan Coogler, Creed saw Stallone reprise the role of Rocky Balboa with Jordan playing Adonis Creed – the son of Apollo Creed – the boxer’s former rival turned friend. 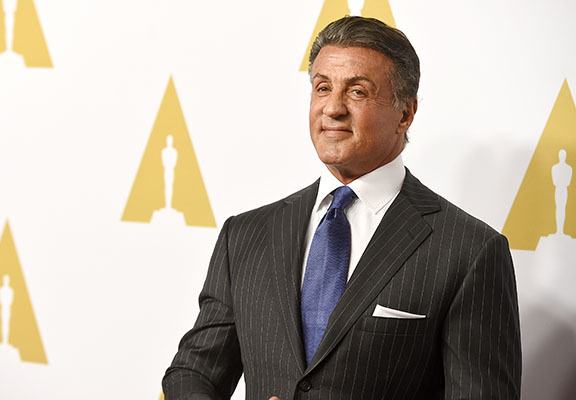 Yet with this sequel, Stallone is also returning to the director’s chair – the actor has directed every film in the franchise except Rocky and Creed. The first Creed film was a massive hit among fans and critics alike, giving a solid box office performance, earning $173 million worldwide. Stallone even got nominated for an Oscar for Best Supporting Actor and walked away with a Golden Globe in the same category. If you weren’t excited enough already for the film, it seems like Creed 2 will also see Rocky himself take on his nemesis, Ivan Drago. Rocky IV saw the two battle it out in an intense 15-round fight where, after seemingly endless brutal blows, Rocky only just managed to emerge victorious. At least he made it out alive, Apollo Creed wasn’t so lucky dying at the hands of Ivan Drago –Creed 2 will see Adonis looking for revenge against the son of the man who killed his father. But it’s still good to know Sly is still with us!